With Apple set to reveal a new iPhone at its media event this Wednesday, renowned KGI Securities analyst Ming-chi Kuo, who has made numerous accurate predictions regarding the company’s products over the years, has revealed what we can expect to see in the new smartphone. 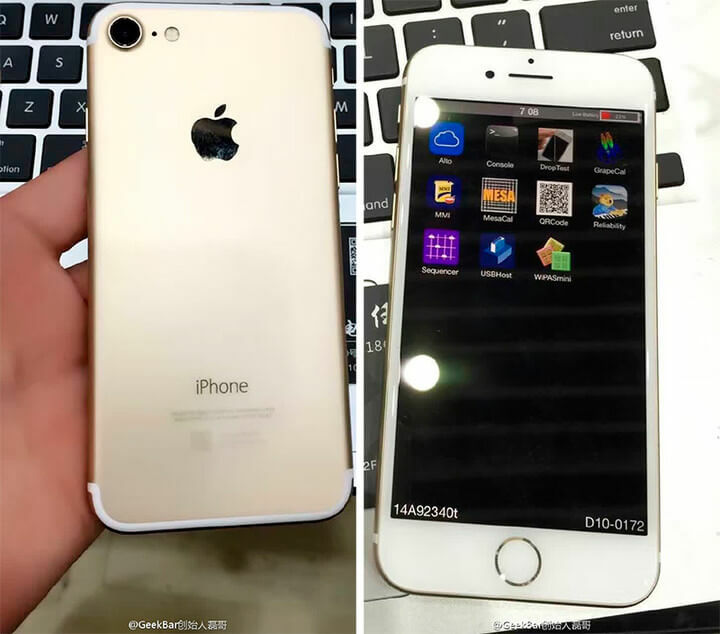 First of all, Kuo believes that the iPhone 7 will come in five colors. The rose gold, gold, and silver options remain but space gray has been removed, replaced with dark black and a glossy piano black, the latter of which may only be available on the higher capacity models. Other options rumored to have been removed by Apple include the 16GB and 64GB capacity iPhones. Instead, there will be three configurations: a 32GB base model, a 128GB version, and a 256GB variant. As for the RAM, the iPhone 7 Plus is said to come with 3GB, while the standard model will have 2GB. Sticking with internal upgrades, the new device will include the Apple A10 SoC manufactured by TSMC using the new InFO process. It could reportedly be clocked at up to 2.4GHz - quite the increase over the A9’s 1.85GHz. While the iPhone 7’s screen sizes remain at 4.7 inches and 5.5 inches, they will now feature the wide color gamut technology used in the 9.7-inch iPad Pro, which should be particularly noticeable when viewing photos taken with the new camera. Speaking of the camera, the iPhone 7 Plus will be getting a dual system consisting of two 12-megapixel lenses. One is a wide-angle camera which comes with optical image stabilization, while the other is a telephoto camera. Together, they offer optical zoom and ‘light field camera applications.’ Additionally, the camera’s flash will now have four LEDs – two for cool light and two for warm. Some other predicted features include the proximity sensor switching from LED to laser, FeliCa NFC support for models sold in Japan, a pressure-sensitive click-less home button to improve the IPX7 water resistance, and the earpiece receiver becoming a full speaker to provide stereo sound when the phone is held in landscape. 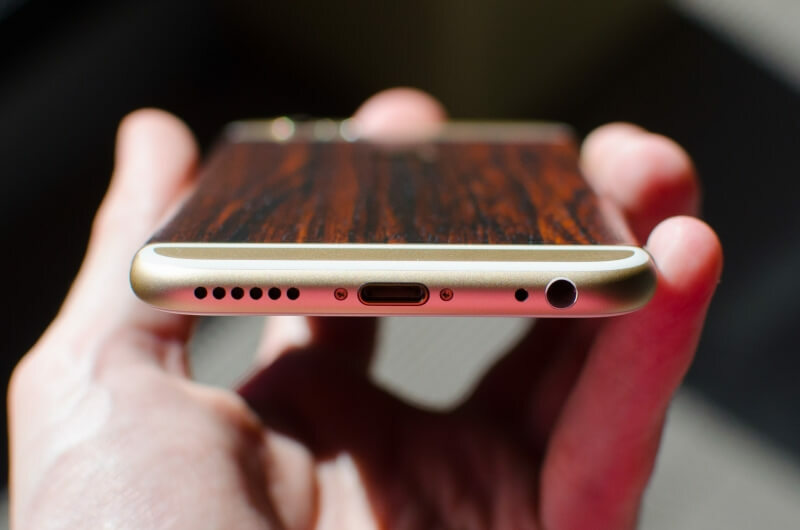 Finally, the iPhone 7 dropping the headphone jack now seems all but certain. Kuo says that Apple will instead include Lightning EarPods and a Lightning to 3.5mm jack adapter. We’ll find out the accuracy of Kuo’s predictions in two days time. They shouldn't use the Lightning Connector, They are being forced to use USB-C in the coming 2 years, they may as well start fading it out and actually give USB-C a test run. If they do stick with the Lightning connector, it just means in 2 years time the headphones and adapters this comes with won't work on the latest handsets and 2 years isn't a long time. 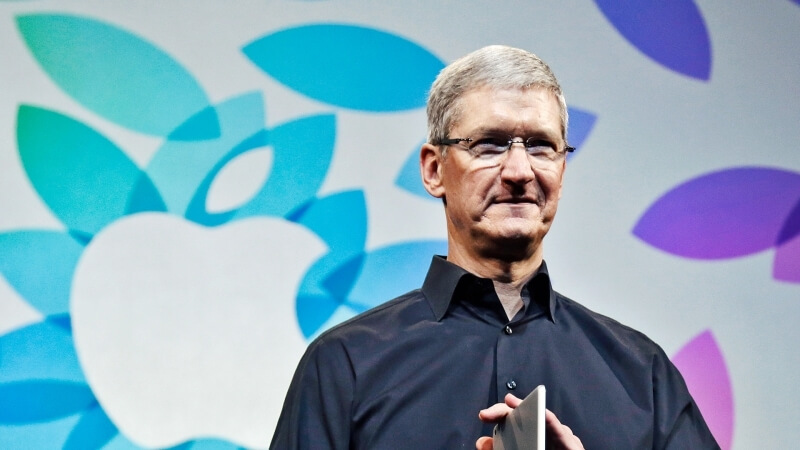 Apple crossed the boundaries with iPhone 6 by releasing a larger display 4.7" and the 5.5". The big screen was that last major innovation they had to make in the iPhone and now, all they have to offer is better performance, a better camera and gimmicks such as touchid. The iPhone never needs to grow beyond 5.5". With 3 different sizes 4", 4.7" and 5.5" it is PERFECT. I have iPhone 6s+ 128GB. I absolutely MUST have the iPhone 7 Plus 256GB version because my personal files take up 30GB leaving me less than 100 GB for recording videos for my Youtube. The 128GB version can't comfortably hold and finalize (iMovie) more than 2 hours of 4K video on less than 100GB of capacity. With the 256GB version, I'll be able to shoot up to 5 hours of video comfortably, edit it and finalize it on the phone. The main criticism will be targeted at the 3.5mm jack disappearing but Apple doesn't car what you think. They're going to kill it off. I'm certain they'll produce some kind of charge and listen adapter that lets you listen to the phone on 3.5mm while charging it, but considering I use only the bluetooth stereo feature with my LG Tone headset or my cars, I won't miss it at all. Apple has a chance here to shine and I'm sure they've thought this through. Samsung will keep their 3.5mm and advertise that they have it while Apple doesn't, but anyone who wants a Samsung phone will be stuck with the inferior Android OS. Inferior Android OS? Please tell me you were joking? SirChocula and Greg S like this. Why must Apple use USB-C in 2 years? EU ruling that went through, all Mobile Phone manufacturers must use the same charging port. Samsung hates themselves. They do whatever they can to try to take attention to Apple...even RUSHING to release more trash with nomenclature similar to iPhone. They RUSHED THROUGH 7 phones just to get to "galaxy Note 7" and Galaxy 7. Now their batteries EXPLODE like nuclear bombs. Maybe they will have a USB-C version for the EU then or just stop selling the iPhone there. You're Right! What a sound business strategy! Just simply stop selling them! Why didn't I think if that? Well the EU seems to care and has enforced it soo, If tech was "changing so fast" they should ditch the USB 2.0 based lightning connector for USB-C now? Well then I guess it took Apple 6 tries to get to a phone that has the "Touch Disease" class action lawsuit already underway..
-Basic IPX7 water resistance – both phones can withstand splashes and full submersion for up to 30 minutes. Not quite Galaxy S7 level (one hour+), but close. Except the Galaxy S7 is likely going to be one of the best selling phones of all time thus far and beat out all iPhone models for that. You may be forgetting that Apple has had similar issues with batteries exploding and also bent phones. What kind of reply is that? I see nothing here but a regurgitation of the phone specs. Point (by me) was that the iPhone 6 has an issue with normal use causing erratic behaviour and failure due to the touch sensor failing - in normal use. Not to mention previous gaffes like "you're holding it the wrong way". Lots of phones, lots of companies/models, some good, some bad, some in-between..no manufacturer is Golden 100% of the time. I don't care. I will not buy Apple products, period. Have at it Apple fans, I'm not into it. Good to see you have no idea what you're talking about as your first point. "Proximity Sensors" have nothing to do with screen response times. That's dictated by the screen quality itself. Unless you meant the ear proximity sensor turning the screen on and off when on a call? If that is what you meant, why on earth is that ground breaking?! Why you think the iPhone is perfect is beyond me. Have you even tried out a OnePlus3? I have, for the price, the quality and user experience is outstanding, All it does is make the iPhone seem incredibly overpriced. Superior OS? Bahaha, that's good. I have an S6 Active for my personal use, and a iPhone 6 Plus for my work phone - I use both. Android --by far-- supercedes iOS in almost every way. iMessage is cool, but is a battery hog because it defaults to data for SMS instead of normal 2g. The camera, hardware specs, screen, volume control functions, app controls, app selection themselves, and battery life are ALL inferior to my Android. Both of these phones are considered the same 'generation'. I'm all for one being a fan of one system or another - but the facts are the facts. You can't replace real data with what you -want- to believe. All I see again, is yet another iteration of iOS trying to catch up to Android. And I actually kinda like my iPhone for what it is - a basic, watered down version of my S6. Sorry man, the horse isn't gonna come back to life, no matter how many times you beat it.